If you are starting something new then doing keyword research is a little different than if you are working from a known entity. 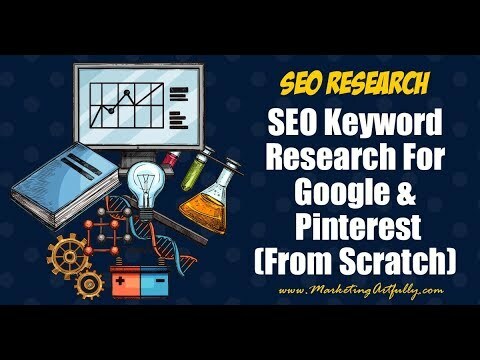 I have been doing marketing and SEO for a long time so I now to start with say “seo research” or “keywords” as a place to start. But what if you are doing something brand new and have no idea the terms to use in your niche or market? This could be because you are changing niches or just launching a new product, but functionally you are starting from dead zero and need to understand the right keywords to begin your research.